Please join us in the WATER FOR AGRICULTURE WORKSHOP on May 14-15 at the University of Montana and Lubrecht Experimental Forest. Agenda and updates are coming soon so, please, check back often for changes! 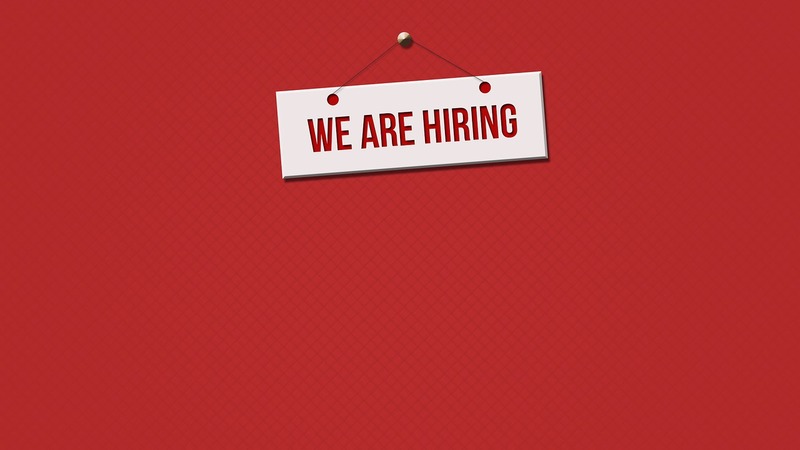 We are looking for a new postdoc to join our team. 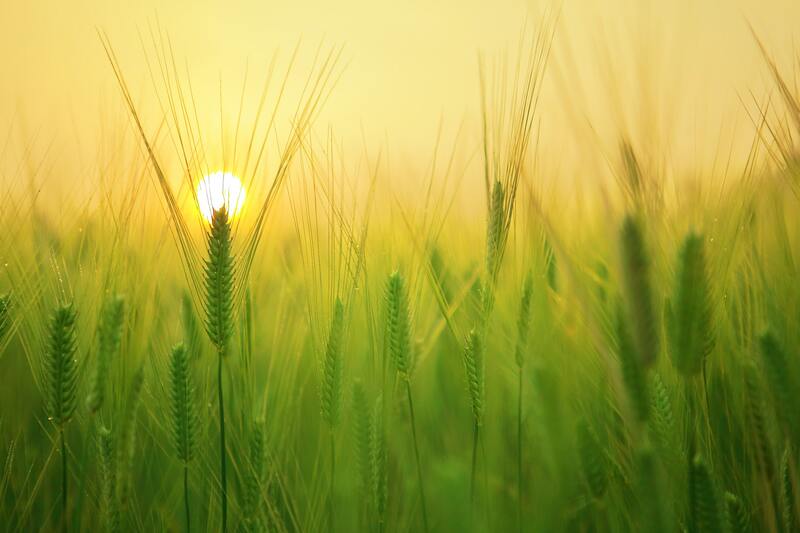 Research will be focused on remote sensing of agricultural yields and water use. 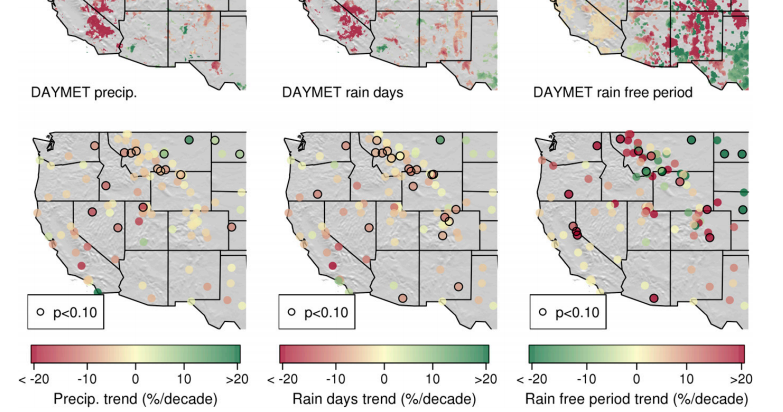 An analysis of recent literature that suggest a gradual atmospheric drying in the western United States witih impact on wildfire and with potential effects for agriculture. 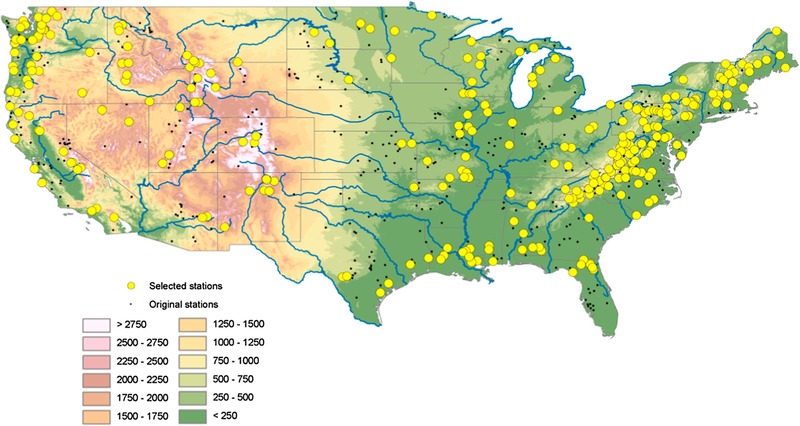 A new study in which our team has collaborated assesses how climatic drought time-scales affect hydrological drought conditions across the coterminous United States. Learn about a new crop index that predicts future anomalies of alfalfa, barley and wheat production. Also, take a look at our interactive map displaying the crop index. 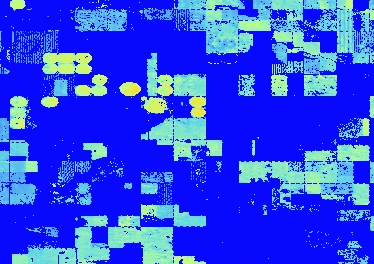 Congratulations Mingzhu on your recent paper focused on retrieving crop yields using fused MODIS-Landsat imagery within the Google Earth Engine Platform! 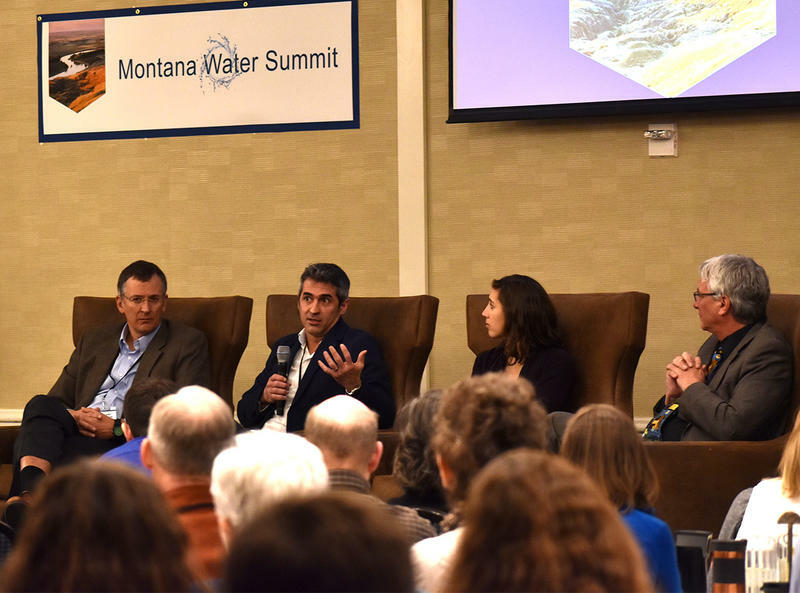 Results from this project and from our collaborators at the Montana Climate Office were presented and discussed at the first Montana Water Summit organized by the Montana Department of Water Resource and Conservation. Read more stories about the hydro-economics of agricultural production in Montana. This site disseminates results from research on hydrology, climate, and agriculture conducted by an interdisciplinary cluster of scientists at the University of Montana and at Virginia Tech and led by Associate. Prof. Marco Maneta. The overarching goal of this research group is to to understand the impact of climate, policy and agricultural markets on farmer choices, on food security, and on the regional hydrologic cycle in the State of Montana. We align science, policy and technology to gain insight into the linkage between the hydroclimatic and agricultural systems at unprecedented spatial and temporal resolutions. Our objective is to develop and apply state-of-the-art decision support tools capable of informing how a range of climate, policy, and market scenarios will affect water availability, agricultural sustainability and rural livelihoods. 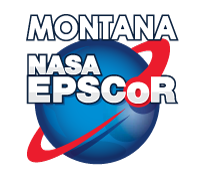 Support comes from projects funded by the USDA AFRI Water for Agriculture Challenge Area program and the NASA EPSCoR program. This site post regularly stories of interest for a wide audience, including scientists, students, resource managers, and the general public. Please, follow us on Twitter to receive updates.